11. 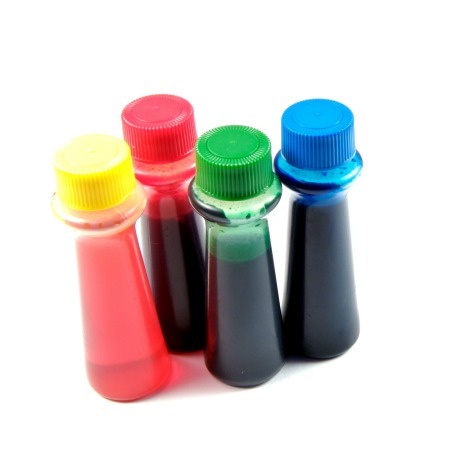 We all know that food coloring is unforgiving, but not anymore. 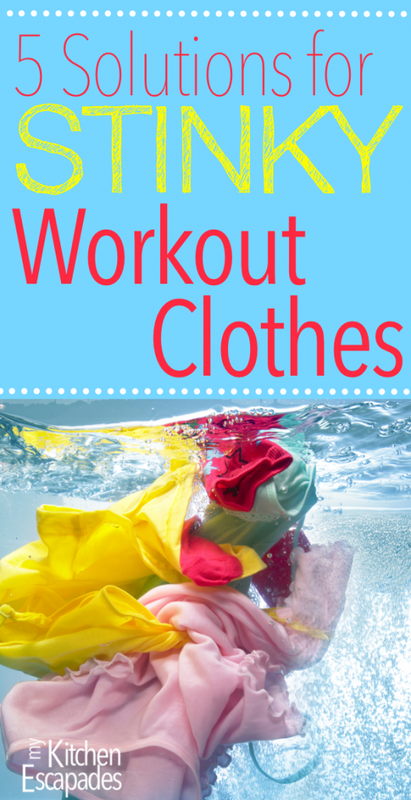 How to get Food Coloring Stains Out of Clothing by Housewife How-To’s will give you a second chance with your clothes. Don’t let these 11 Hacks to Get Stains Out go to waste. Go clean all of your stains and live a happy life. If you have any hacks to get stains out please share with us by commenting.